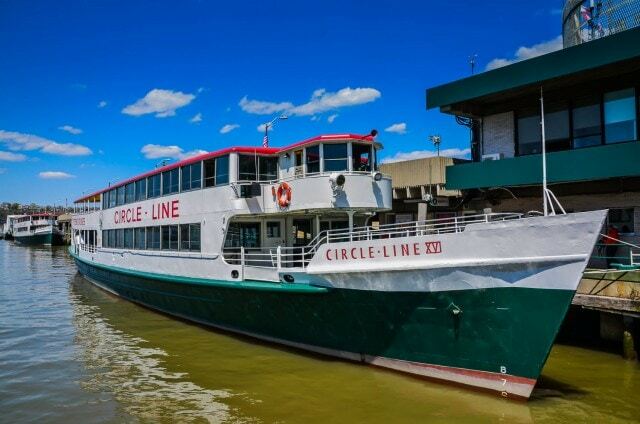 I’m not sure if they still do this, but Columbia College used to take the entire Freshman class on a Circle Line cruise of Manhattan during Orientation. 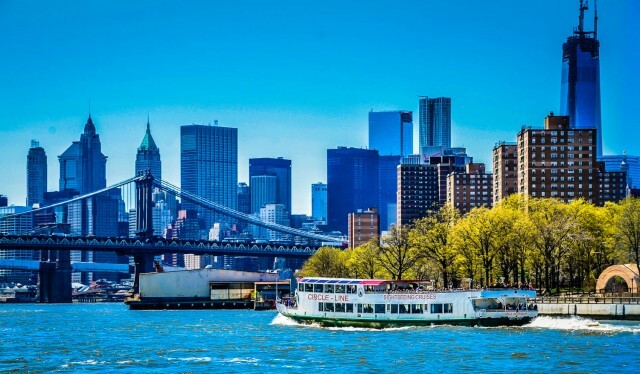 Then, as now, the three-hour sightseeing cruise is the best way to get a full view of the New York City skyline, and to begin to get an inkling as to the scale of the Big Apple. And yet it wasn’t until last month that I finally went on a Circle Line cruise myself. 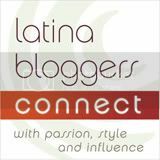 My friend, Karon Warren, of AllThingsLifestyle.net, had a arranged a media tour, and I tagged along to see for myself what I had been missing all these years. Turned out that the cruise was even better than I had imagined. Can you spot Freedom Tower? Work crews ready Liberty Island for reopening on July 4th; Ellis Island remains closed pending further notice. 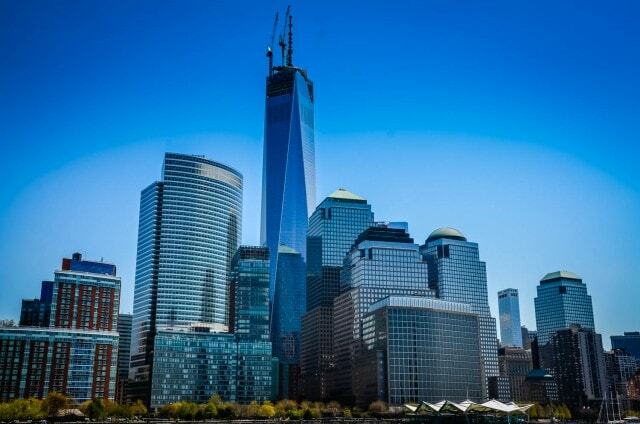 There’s an even shorter 1-hour Liberty Cruise that zooms over to the Statue of Liberty, passing Ellis Island, Freedom Tower, and the World Financial Center, along the way. And I was surprised to learn that the Circle Line also runs the popular BEAST Speedboat Ride. 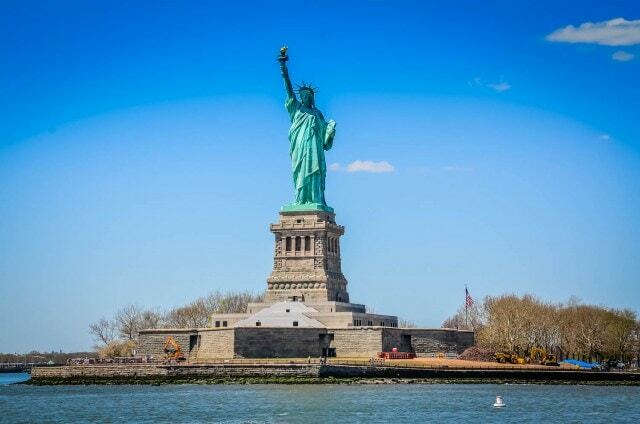 Until July 4th, the Circle Line boat tour is as close as you can get to the Statue of Liberty as it remains closed pending Hurricane Sandy clean up and repairs. Even after it opens, this is one of the best ways to get a photo of the landmark. As a photographer, I enjoyed getting photos of New York City that you can only get from the Hudson River. 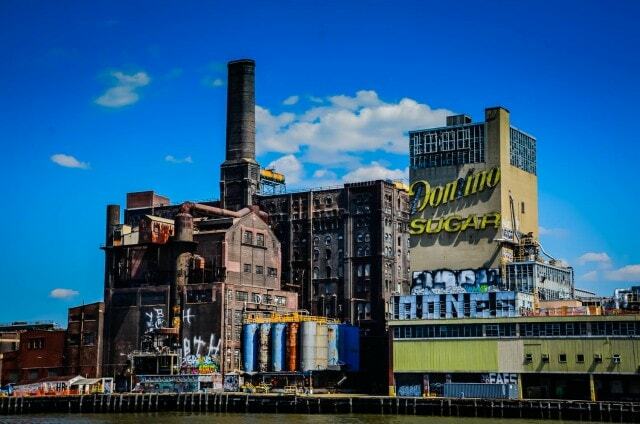 I saw parts of the city, such as the former Domino Sugar factory, that I had never seen before. And I came away with a renewed appreciation of the beauty and power arising from such a density of human structures. Parking is available via Central Parking; we saw a $30/all day rate which is very reasonable for New York City. Planning a visit to New York City with kids? Check out our New York City Guide which includes New York City with Kids: Fun and Educational Things To Do, Family-friendly Hotels and Restaurants, and More!, a collection of posts by family travel experts. 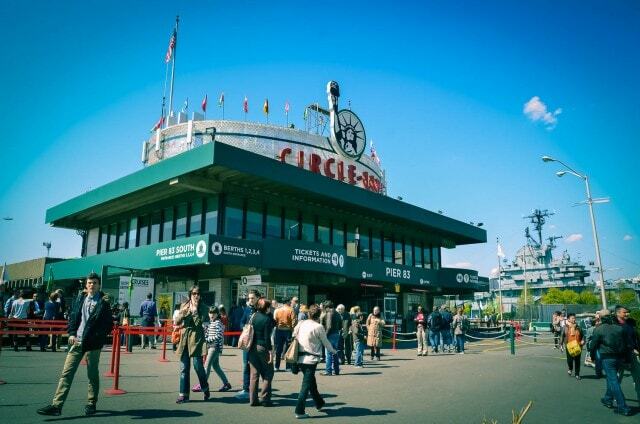 Disclosure – Circle Line Sightseeing provided the complimentary tour for the purposes of this review. Sandra Foyt | Sandra Foyt is a storyteller, photographer, and road trip junkie. A veteran of six cross-country road trips, she drove Route 66, the Lincoln Highway, the fossil freeway, the extraterrestrial highway, and even “the loneliest road in America.” Find her on GetawayMavens.com, an award-winning destination guide to extraordinary travel in and from Northeast USA, on her portfolio site at SandraFoyt.com, and in freelance gigs on Family Travel 411, Minitime, Huffington Post, and Matador Network. Email: sandrafoyt@albanykid.com, Twitter @SandraFoyt.